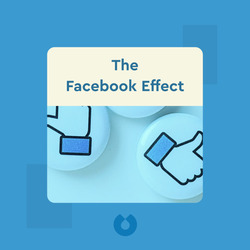 The Facebook Effect reveals the inside story of social media site Facebook: its modest origins, its meteoric rise and its continued dominance in social networking. 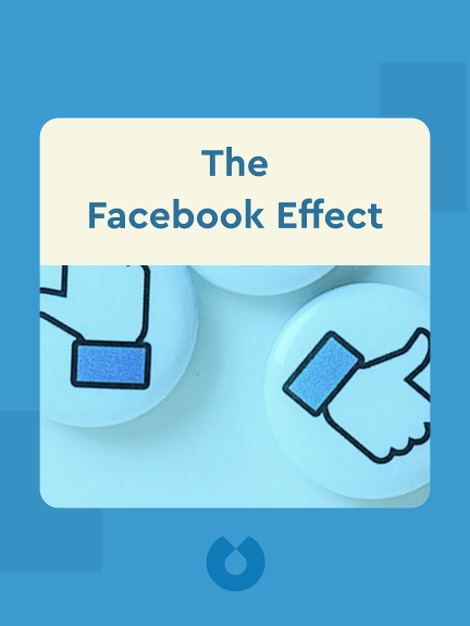 Author David Kirkpatrick shows how Facebook has not only changed how we communicate with each other, but also how we think about politics and the media – not to mention our attitudes toward privacy. Journalist, author and conference organizer David Kirkpatrick is the developer of Fortune magazine’s Brainstorm Conference. His work has appeared in Fortune as well as in Forbes and Vanity Fair.